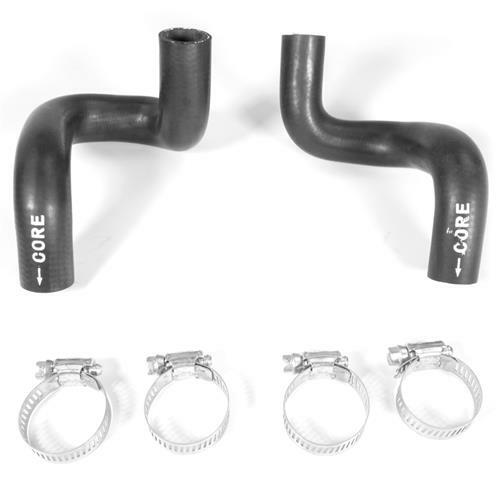 Finish off your Mustang heater core installation with this easy heater core hose kit from LMR.com! Finish Off Your Heater Core Installation! 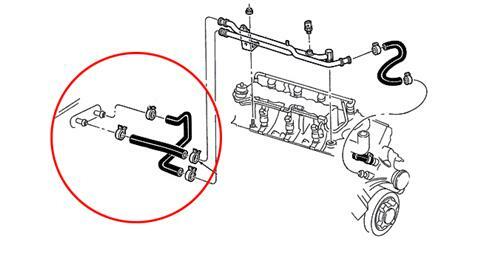 The 5.0 Resto Heater Hose and Clamp kit includes the stock "S" shaped heater supply hose with pre-installed flow restrictor and heater return hoses which run from the black metal heater supply tube to the heater core inlet and outlet on your 1986-93 Mustang 5.0L V8. Kit includes both hoses and 4 hose clamps. 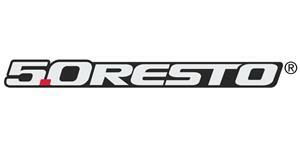 One one the most common sources of coolant leaks are your Mustang's radiator and heater hoses. 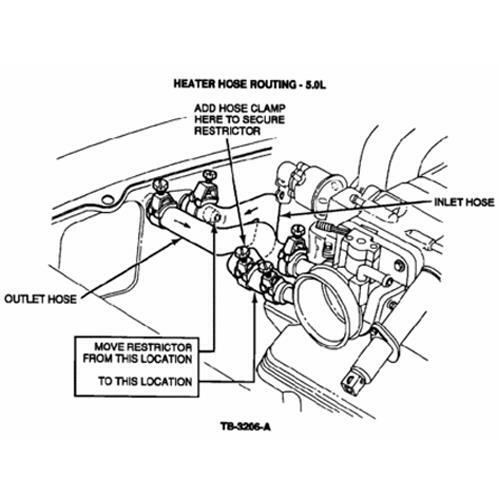 These hoses allow coolant to enter and leave the radiator and heater core to both cool the engine, and to heat the interior of the vehicle. Over time these hoses can get hard and brittle and can crack or break. Give the hoses a feel. Hoses should not be excessively hard, brittle, soft, mushy, or swollen. If they are, be sure to replace them as soon as you can with high quality replacement hoses from Late Model Restoration. 5.0resto Quality. 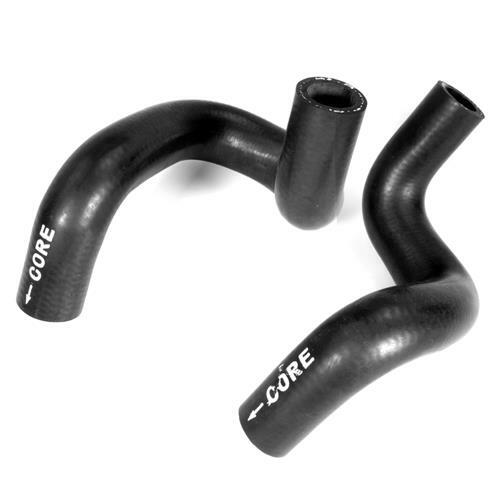 These brand new hoses are constructed from EPDM rubber to offer years of longevity. 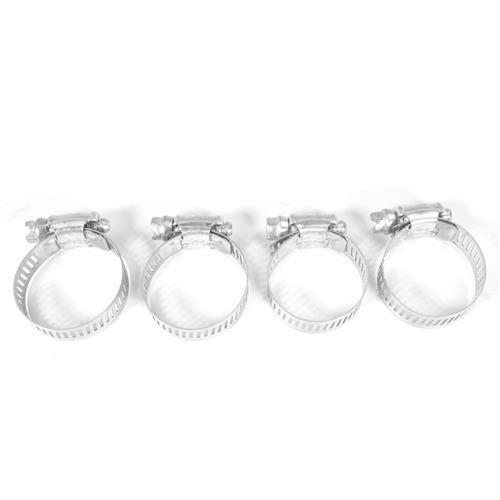 Each hose is pre-molded to feature the correct bends for a factory like fit and finish. The included supply hose also features a pre-installed flow restrictor. Easy Install. Since 5.0resto includes four new hose clamps, installation of this kit is very easy and should take no time at all to complete.